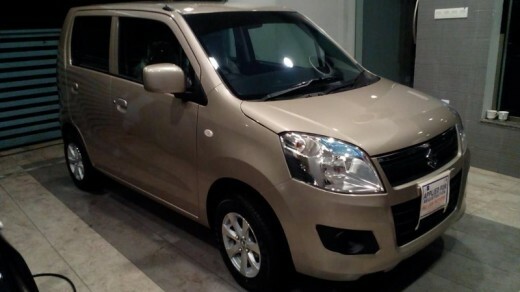 Gari.Pk has listed down some of the most search vehicles, which are shown in the following categories during the month of January 2018. 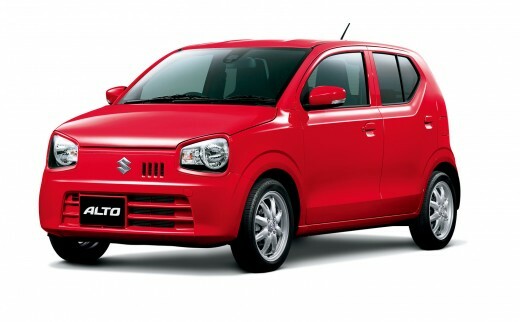 The top spots are Suzuki as Alto has been quite popular among the users since it was first imported few years before. 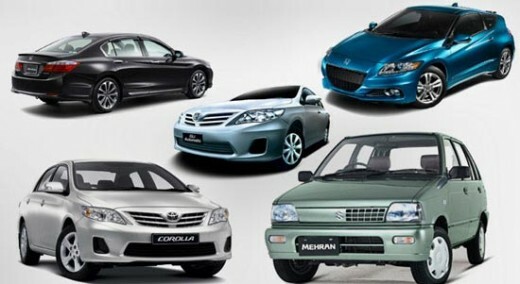 There are some other 660cc cars imported from abroad, are Mira and it is found at number three after Suzuki. 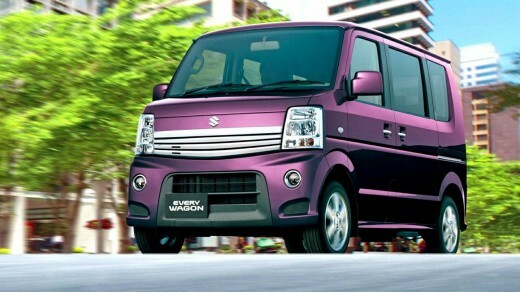 Alto and Mira are the Kei cars and Every is a van, which is found in this list. 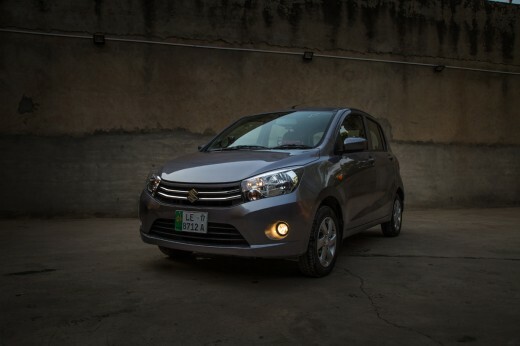 Suzuki is present in the first two spots in 1000cc and Wagon R outsold Cultus in the market. 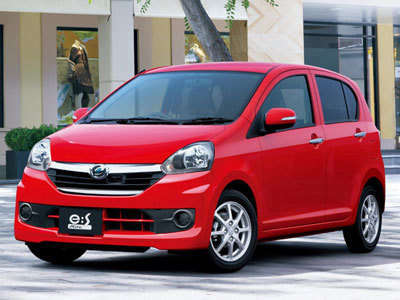 Most of the people did the searching of the Cultus and third spot is Toyota Vitz, which is the imported car unlike the first two cars. 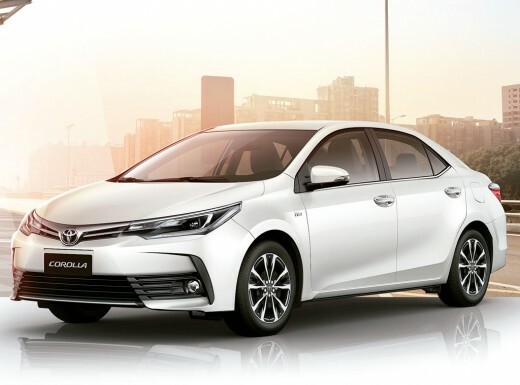 Toyota Corolla has been the most searched and popular sedan during the month of January and Honda Civic is on the second spot while Honda City is present at the number three. 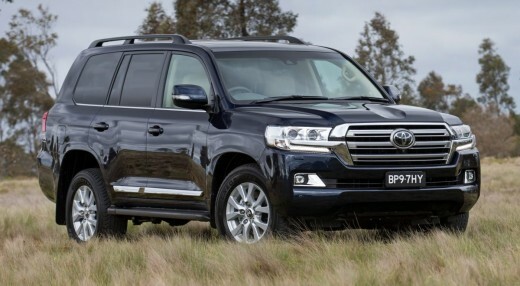 Toyota Land cruiser is the most searched SUV during January 2018. 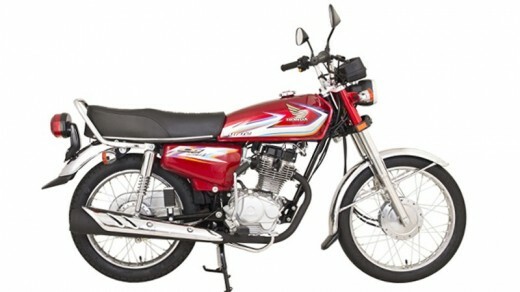 Honda CG 125 has been declared the most searched bike during January 2018.